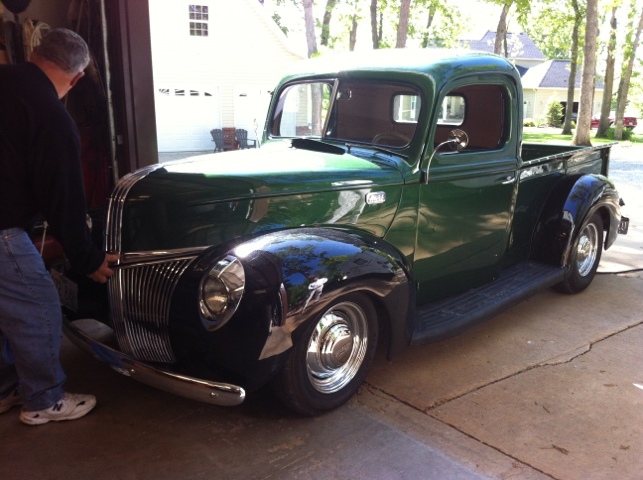 Gerry bought this ’41 about two years ago and has had the chassis reworked with a 302/AOD and a 9″ out back. He’s also got new wiring, upholstery and is starting to put some miles on it! Looking forward to seeing it down here in Springfield.